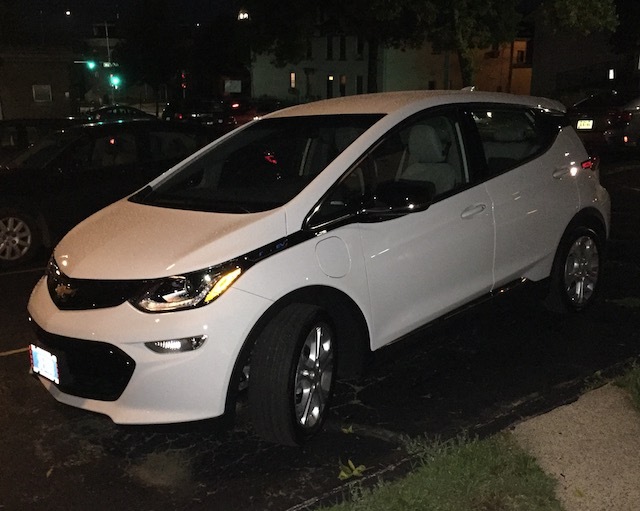 My 2017 Chevy Bolt finally arrived at the dealer and I picked her up today. It had five miles on it when I picked her up. I'm looking forward to putting lots more miles on her. It looks like a nice car. I haven't seen any of them around here yet. Why do you think it's a female? 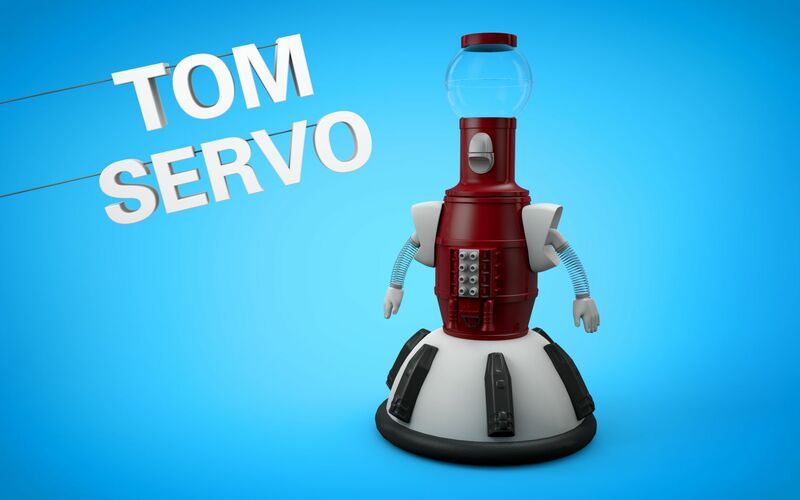 I also picked up my new Servo today. He doesn't do much, except make fun of all the sci-fi movies I watch. Also, he keeps looking for Crows. At least he's easy to take apart and reassemble. i picked up my new hose connector the other day. nice looking car, tho. Srsly. sweet ride. id be lost with the inner tech. guess ive gotta stay with old vehicles. lol.